A glitch in American Airlines’ online scheduling system has left thousands of flights during December without pilots and with the potential of cancelation, according to a union representing the pilots. Reuters reports that possibly more than 15,000 flights are affected, all falling in major holiday travel times. The Allied Pilots Association, a Texas-based union that says it represents the 15,000 pilots who fly for American Airlines, released a statement Tuesday that said the airline had “a failure within the pilot schedule bidding system” that’s left thousands of flights during the “critical holiday period” without pilots. The statement said the company disclosed the error on Friday. “Basically there’s a crisis at American for manning the cockpits,” said Dennis Tajer, a spokesman for the Allied Pilots Association. “We are working through this to make sure we take care of our pilots and get our customers where they need to go over the holiday,” American Airlines spokesman Matt Miller said on Wednesday. We are working diligently to address the issue and expect to avoid cancellations this holiday season. We have reserve pilots to help cover flying in December, and we are paying pilots who pick up certain open trips 150 percent of their hourly rate – as much as we are allowed to pay them per the contract. We will work with the APA to take care of our pilots and ensure we get our customers to where they need to go over the holidays. American Airlines’ response did not include comment on the exact dates and number of flights affected by the current situation. Jalopnik has asked about this, as well as the reference to “certain” open trips. While American Airlines is offering 1.5 times regular pay for pilots who pick up those trips, the company’s jobs website does not appear to say what regular holiday pay is on the airline. Jalopnik has also asked the company that. 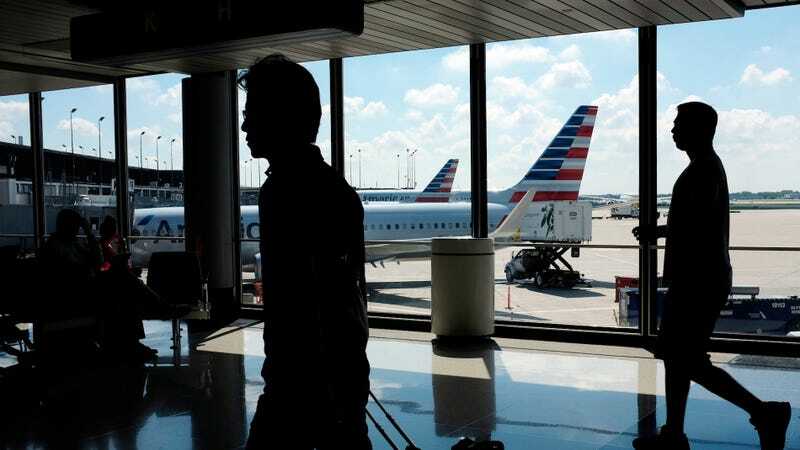 The Allied Pilots Association, however, said in a public statement that American Airlines’ solution for crewing the flights is in violation of its contract. The union did not specify the offer that violated the contract, or what the actual violation was. A grievance filed by the union requires union login credentials, preventing Jalopnik from accessing it. Jalopnik has reached out to the union in regards to this, as well as how the union has advised pilots to approach offers from American Airlines in the meantime, and has yet to hear back. Jalopnik has also asked American Airlines for comment on the grievance’s claims of it being in violation of the contract. American Airlines published statistics Monday saying that during the recent Thanksgiving holiday, which it regarded as Nov. 17 through Nov. 26, the airline flew 5.5 million customers on 55,463 flights and checked 4 million bags. 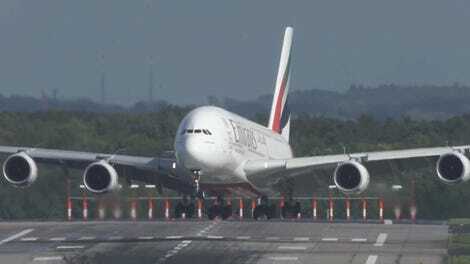 The reported holiday period of flights without pilots next month is five days longer.